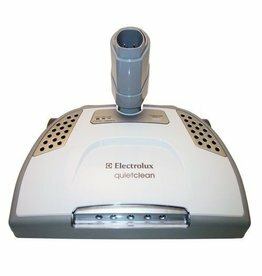 If you have any questions feel free to Contact Us anytime! 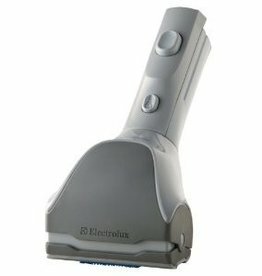 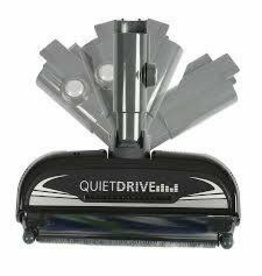 The QuietDrive™ line of electric brushes offers all the advantages of a long lineage of brushes that began with the CT-14DX. 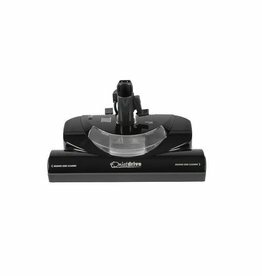 CenTec 14" Quiet Drive w/ Quick Rel. 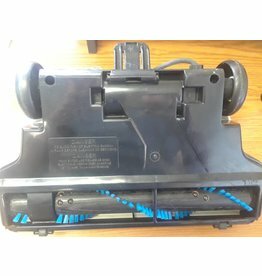 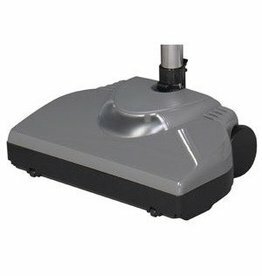 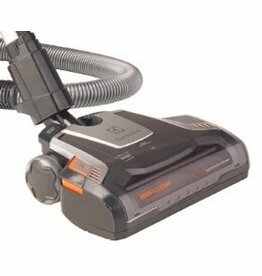 Refurbished Vacuum by Swiss Boy Vacuums. 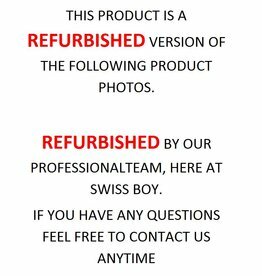 Checked, serviced, and tested by our team here at Swiss Boy with over 80+ years of cumulative industry knowledge. 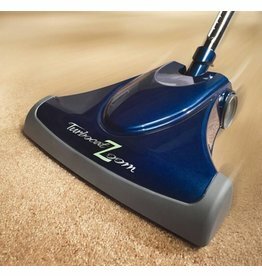 Genuine TurboZoom Turbine Driven Floor Brush Attachment. 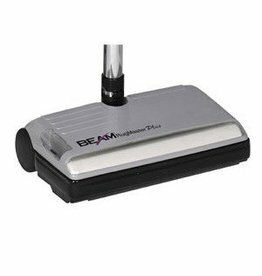 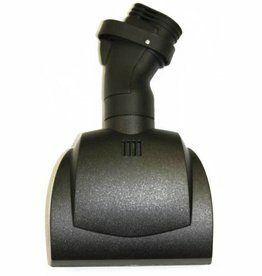 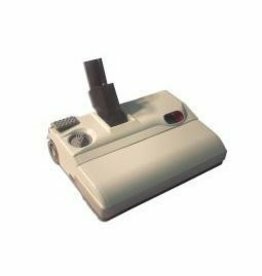 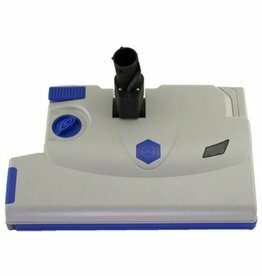 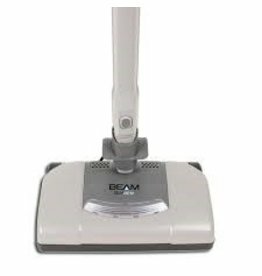 Beam Classic II power brush with headlight which automatically adjust to carpet heights (Not for Soft Plush Carpets). 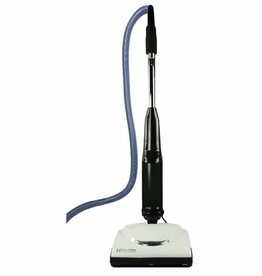 Fit's round chrome metal wands with cord management.